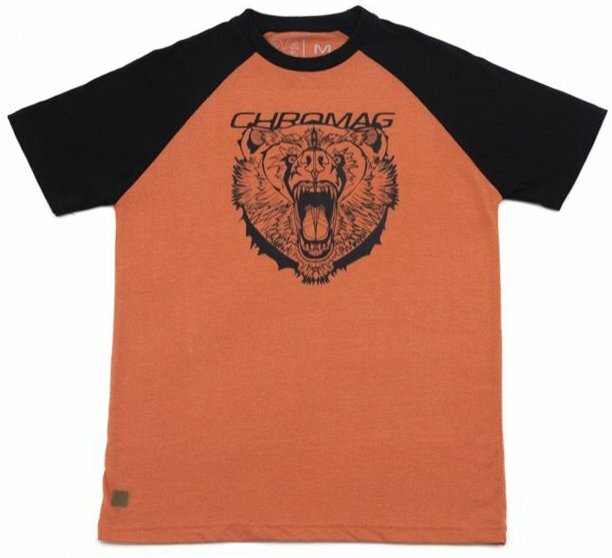 Chromag’s Kuma Raglan T-Shirt has received the North Shore’s blessing, and now it’s here to grace your shoulders. 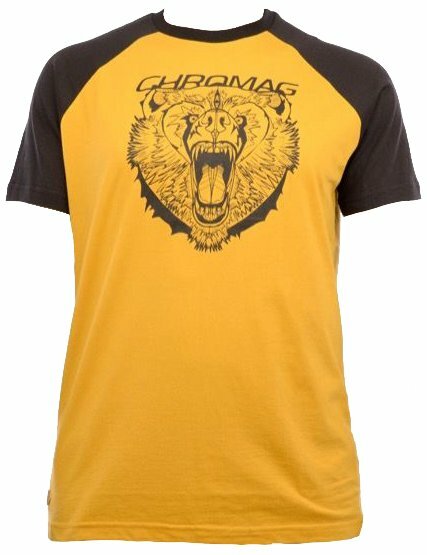 With a comfortable, breathable cotton and polyester blend, the Raglan T makes for a perfect fit, no matter what you’re up to. 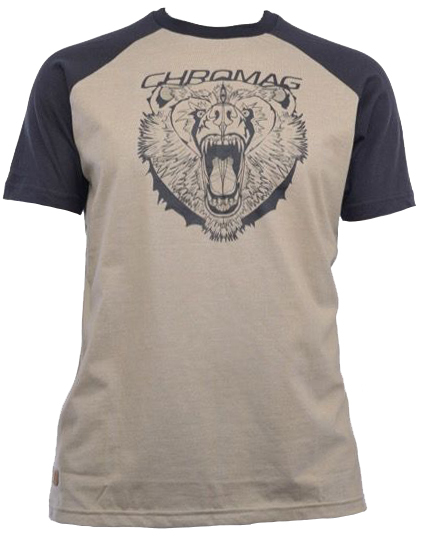 Featuring baseball style sleeves and Chromag’s classic bear logo, this Tee is a testament to mountain biking culture.